Shane Russell is the chief software developer for Festival Director. He has nearly 30 years experience developing large systems for business and government. He has developed software for many large organisations including the Australian Parliament, Australian Institute of Sport, Australian Quarantine, Customs and the Commonwealth Bank. Shane has 10 years of event and festival management experience. 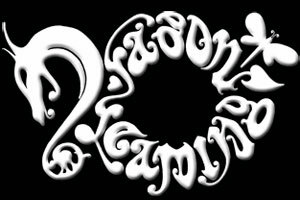 After forming a small events company in 2007 with a group of friends, he has co-created his own arts and music festival, Wee Jasper's four day Dragon Dreaming Festival, which is now in its 11th year of operation. He has also worked various roles at a number of other festivals such as Strawberry Fields, Regrowth Festival, Luminate Festival, and Victoria's iconic Rainbow Serpent. Shane's unqiue blend of skills and experience allows him to build customised systems for events. He believes software should facilitate and not restrict your business, not impose rules nor restrictions on how you operate. You will find him on the ground working at the events that Festival Director works with and looks foward to developing a partnership with your team and event. Brian Amos is Festival Director’s Customer Relations and Gate Logistics Manager. He manages our customer service department and works closely with our clients to deliver robust logistics for all entry and gate operations. Brian specialises in fraud prevention within the box office, customer service and entry operations. 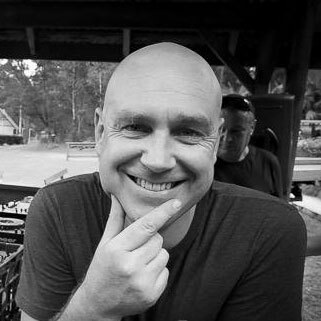 Brian commenced his event work focusing on accountability at the iconic Rainbow Serpent Festival gate, and has since become a coordinator. His professional background includes data security, customer service and a digital focus involving building, testing and troubleshooting. 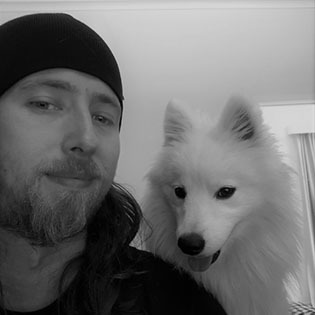 He has the best dog in the world, Yuki, and he prides himself on providing next level support to clients and their customers, including always being on call to help resolve any issues. Karolina's event management and stakeholder engagement experience includes large international conferences, industry dialogues, ambassadorial visits, exhibitions, festivals and ministerial/VIP events. She holds a Diploma in Project Management and possesses extensive experience in Commonwealth grants funding, project management and executive support. Karolina is a Director of Festival Director Pty Ltd and loves working on a broad range of events, including not-for-profit, corporate and entertainment sector projects, where she is famed for her abilities in concept development, production management, on-site event execution and managing contributors. She has 15 years’ event experience and has managed project budgets up to $3m. 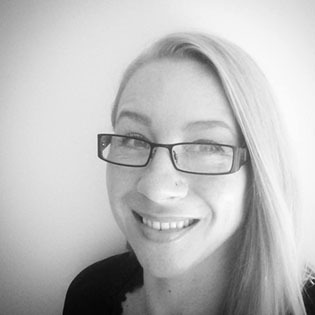 Karolina supports the business through admin and financial management, and event operations. Our team is further supported by six casual contractors who we engage as team leaders at registration desks and box offices events; and by a strong team of casual event ninjas who come in to support entry operations across Australia and NZ. We employ a casual bookkeeper to assist with financial management of the business.